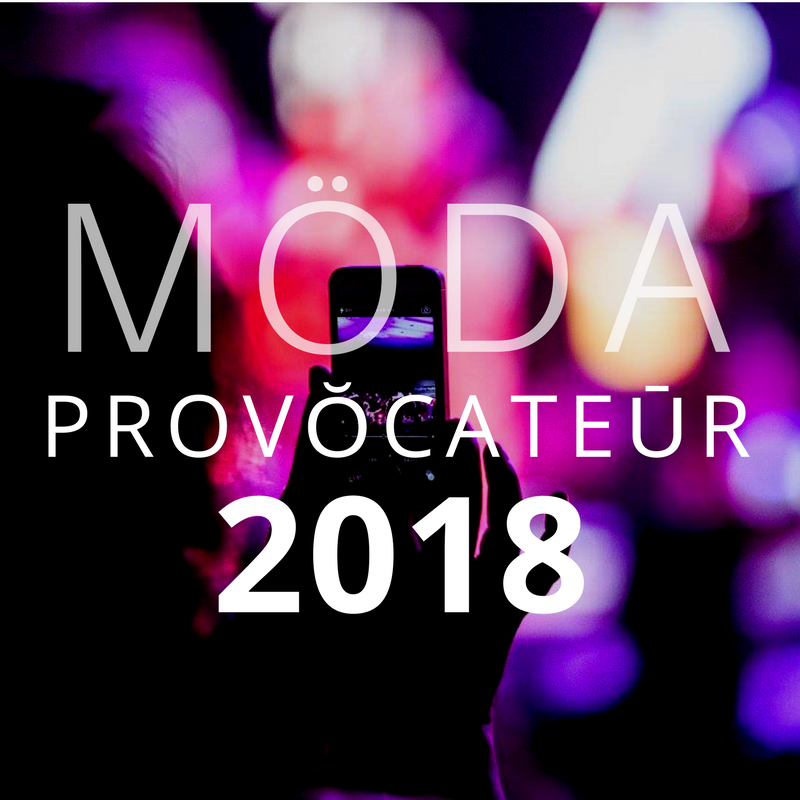 The 15th Annual Möda Provŏcateūr invites our community for a night of glamour and entertainment, centering local stylists and salons in a runway show, showcasing their professionalism and individualism. More importantly, raising awareness and addressing stigmas that central HIV and AIDS. Möda Provŏcateūr may dress itself as a fashion show, but really serves a rally behind fighting stigmas and supporting our local brothers and sisters. Where local salons come together for a celebration of style, fashion, and compassion…Watch out! Experiencing Möda Provŏcateūr for the first time? We encourage formal attire, charge your phone the night before, prepare to socialize and create new networks. Enjoy all the amenities that are available (vendors), prepare yourself for a fashion show like none other. And please don’t forget your wallet. Salons compete for the Title of 2018’s Möda Provŏcateūr Salon of the Year Award! Presented and made possible by Sponsors such as: Civano Coffee House, AZ Home Owner’s Management Experts LLC, Quality Restoration 24 Hour Emergency Services, La Jolla Diamond & Gems, Tucson Lifestyle Magazine, Facial Artistry & Aesthetics, Vivica A. Fox Hair Collection and Branches Event Services. To raise awareness through local collaborations, centering fashion shows around Avant Garde Fashion, and providing new opportunities to promote understanding. Don’t miss out on this incredible, over-the-top event. We’ll see you there!